We have two great ways for you to engage with us in the upcoming film,THE NATIONAL PARKS OF TEXAS: IN CONTACT WITH BEAUTY, when it premieres next week on KLRN-TV. Texas is home to 16 National Park sites--a rich and diverse collection of treasured places that draw 5.5 million visitors each year. 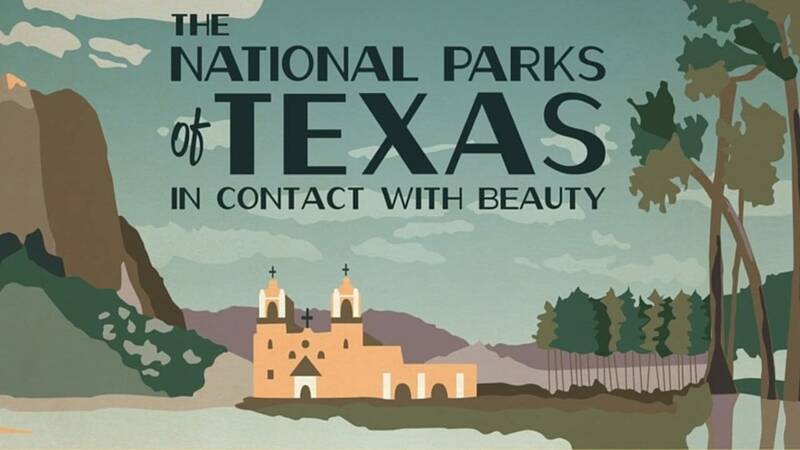 THE NATIONAL PARKS OF TEXAS: IN CONTACT WITH BEAUTY celebrates the parks as a resource for all of us--with stories of their history, an opportunity to see what each park contains, and a look at what the future might hold for them.